Ineko Home is a unique online emporium of eclectic, stylish home Interiors & bespoke furniture chosen exclusively to inspire your home interiors. We also have a showroom to showcase our pieces junction 12 off the M1. 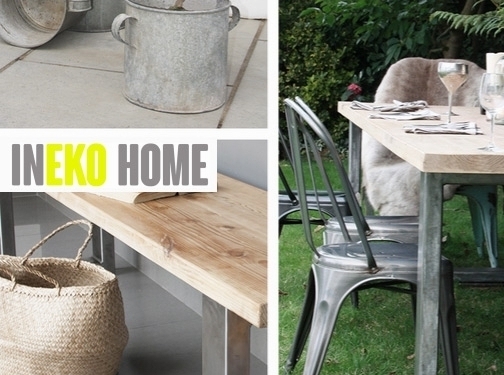 Ineko Home also offer an personal design service & supply to restaurants or bars, as well as your home. UK (Harlington, Bedfordshire) based business providing bespoke furniture for sale. Website includes details of services provided, work examples, blog, full contact details.